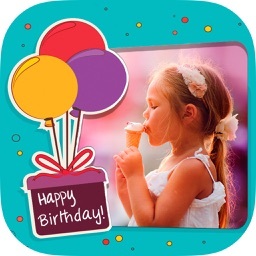 Birthday Wishes & Cards by 123Greetings.com, Inc. 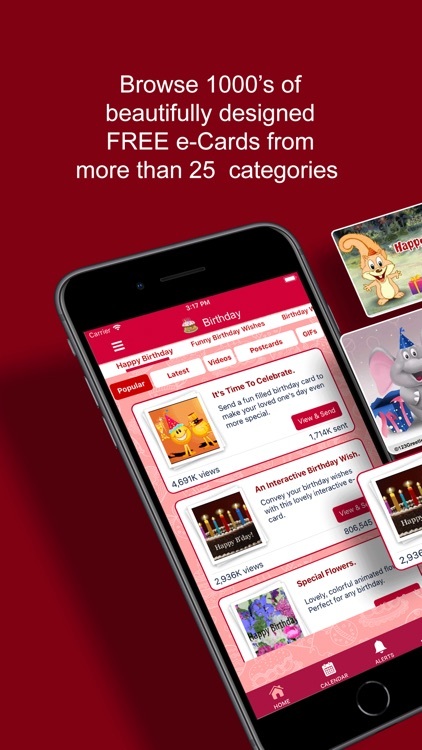 The most comprehensive Birthday and Anniversary cards app by 123Greetings - the world’s largest online destination for free cards, ecards, greetings and wishes. 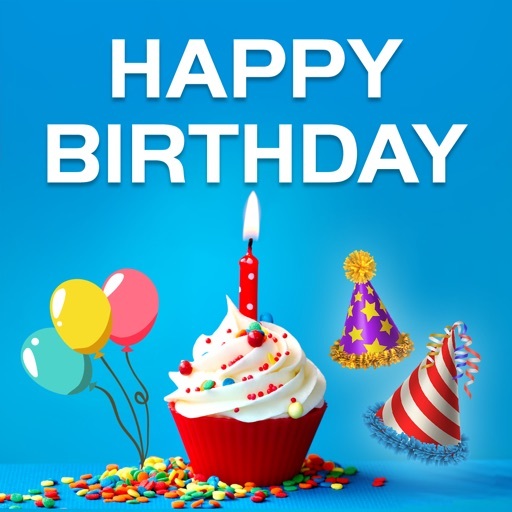 Choose from thousands of Birthday and Anniversary cards for wishing your loved ones. 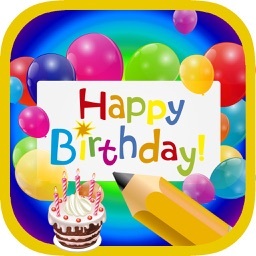 From Happy Birthday wishes, to wishes with birthday cakes, flowers, teddy’s, party themes, belated birthday wishes, you can just about wish anyone you like at any time. 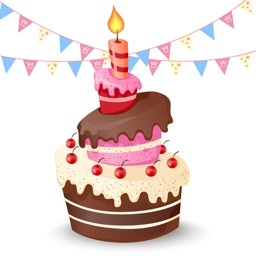 Similarly from Happy Anniversary wishes, to wishes for couples, for Him and Her, floral wishes, belated anniversary wishes, you can just about make an Anniversary wish when your friends D-Day arrives. 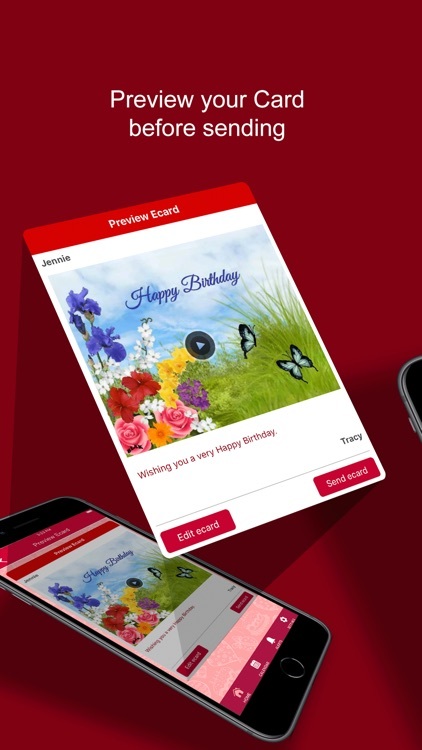 With all the lovely cards in your hands, you can additionally create birthday and anniversary alarms so that you do not miss out on your friend’s main occasion. What’s more, import your friend’s birthdays and anniversaries so that you keep on getting notified. 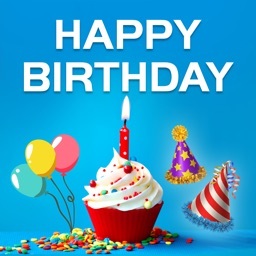 Birthday Cards in various categories are there on a platter for you. 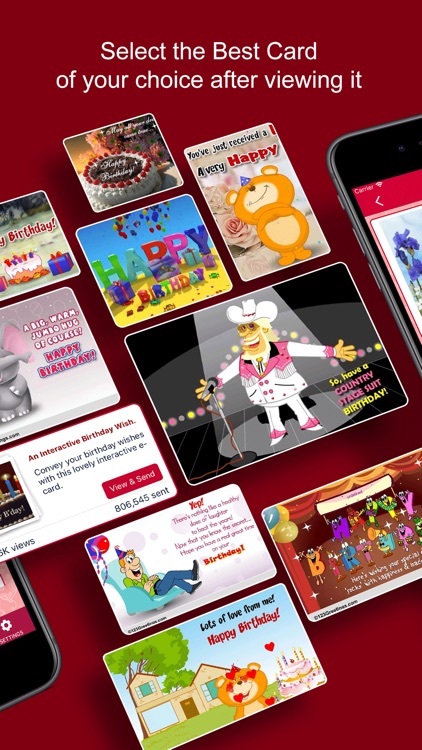 Apart from the beautiful collection for Birthday Cards, this App has over 1000 Free Anniversary greetings, each uniquely designed to give a delightful experience to the couples on their special day. Anniversary Cards for Couples, Happy Anniversary Wishes, Anniversary cards for Her, Anniversary cards for Him, Anniversary gifts, Floral Wishes, Happy Anniversary quotes, Anniversary Milestones and Belated Anniversary Wishes. • Receive a reminder up to a month before the date, at the time of your choosing. 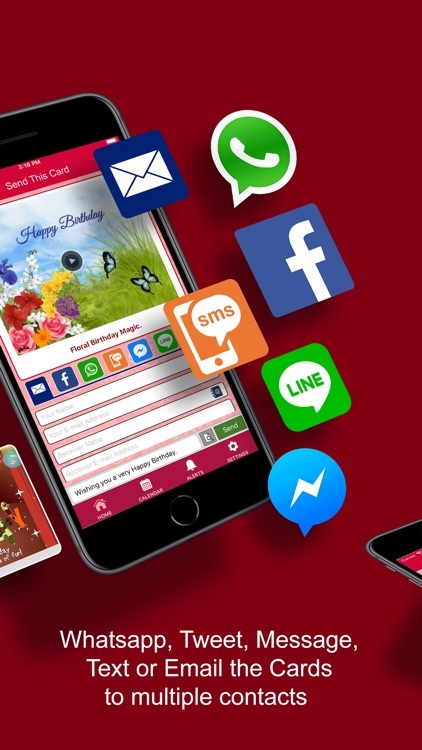 • Whatsapp, Tweet, Message, Text and Email the cards to multiple contacts at a time. 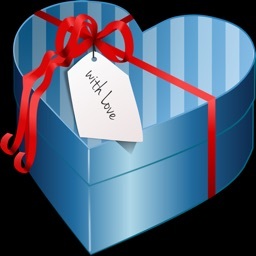 Download now and make your friends and family feel extra special on their special day. If you have any problems whatsoever, please contact us on [email protected] so that we can be sure to improve the app with each release!